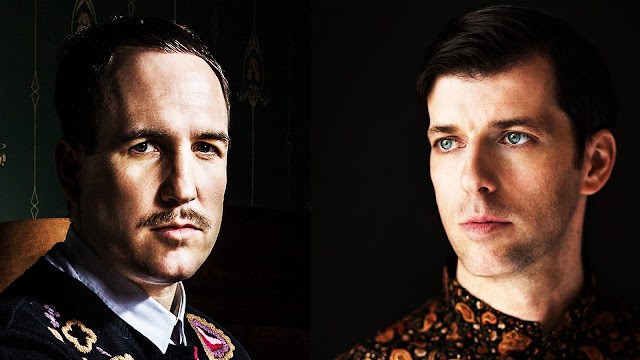 Watch Dixon and Ame's magical set at Royal Albert Hall! Moments, Full set & tracklist - Track? !D. Dixon (born Steffen Berkhahn; 21 December 1975 in Anklam, Germany) is a Berlin-based house and techno DJ, producer and label manager. He has been the number one DJ on Resident Advisor's Top 100 DJ Poll every year since 2013. Watch Dixon and Ame's magical set at Royal Albert Hall! Check out Moments, Full set & tracklist. Dixon first began record label and A&R work at the Sonar-Kollektiv sublabel Recreation Recordings. In 2005 he founded the label Innervisions with Kristian Rädle and Frank Wiedemann from Âme.Initially a sub-label of Sonar Kollektiv, it became independent in 2006. British magazine Mixmag says the label has had "an astounding influence on the global house scene." Berkhahn lives with his wife and son in Berlin. In 2018, Dixon was added into Grand Theft Auto Online as a nightclub DJ as part of the After Hours DLC. In a genre seemingly obsessed with revisiting the past, Âme look firmly to the future of dance music. Driven toward continual evolution since they started making tracks in 2001, the German duo of Frank Wiedemann and Kristian Beyer have challenged club-goers’ expectations with their conceptually driven and uniquely visceral music. Now over 15 years into their career together, their deep understanding of the clubbing landscape and each other’s strengths allows Âme to stay innovative and relevant in a swiftly paced genre. Dixon and Ame at Royal Albert Hall, London!